Hi, we would like to schedule a double 60 minute massage and mud treatment for March 25th, any time early in the day. When trying to book online however, it does not give me the option. I would like to schedule something very soon, please let me know how we can do this if it is available. Thank you! in this case you will need to make 2 separate bookings. One for the double massage and one for the separate mud treatment. Thank you for your understanding. I want to book bath tickets but it won’t let me pay with credit card and I don’t have pay pal. 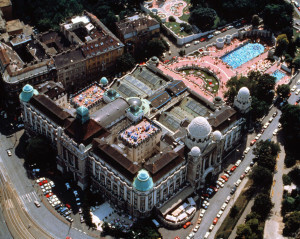 we are coming to Buda to the Crown Hotel.. Not sure where it is. 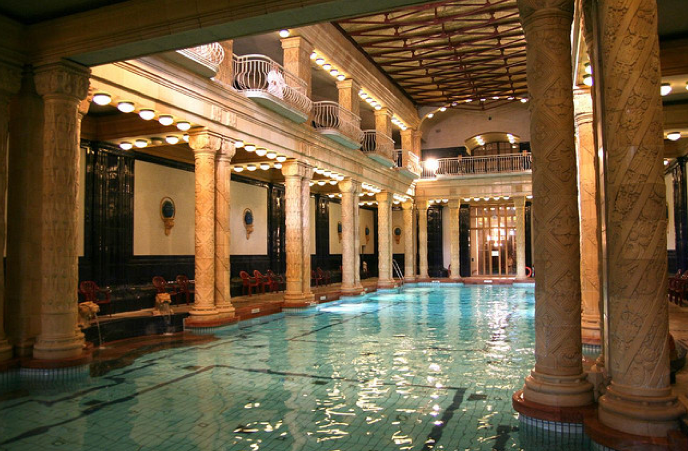 We want to come for messages , thermal baths on the 21st. How do we book? 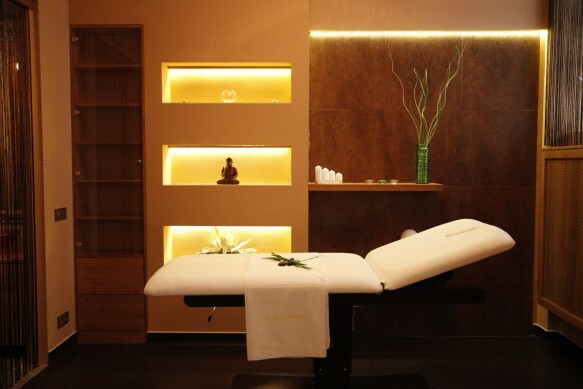 Hi, I wonder if it is possible to book a massage with a visitor ticket if one is not staying at the hotel? massages can only be booked if you have a valid bath entry too. The visitor ticket is only for a short (approx. 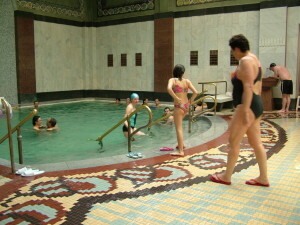 15 minutes) tour inside the Spa, which does not include the use of any facilities. Please could you confirm if the Visitor Ticket & Guided Tour in Gellert Spa is still available and what this includes? What do you see and if you are allowed to take photos during the tour or if it’s possible to get a permit. 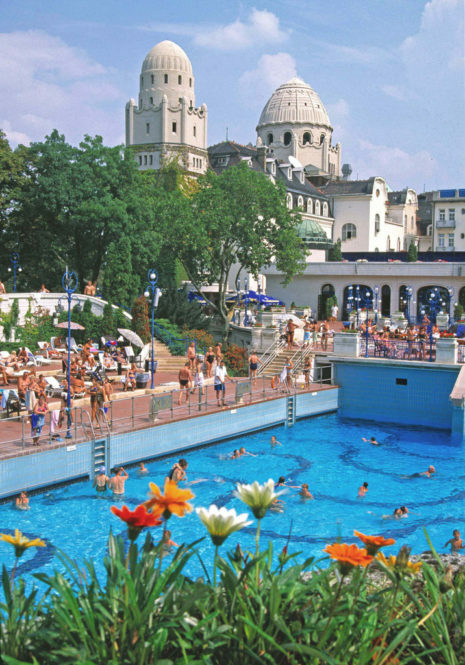 Tickets for the short tour can be bought at the cashier in Gellert Spa.